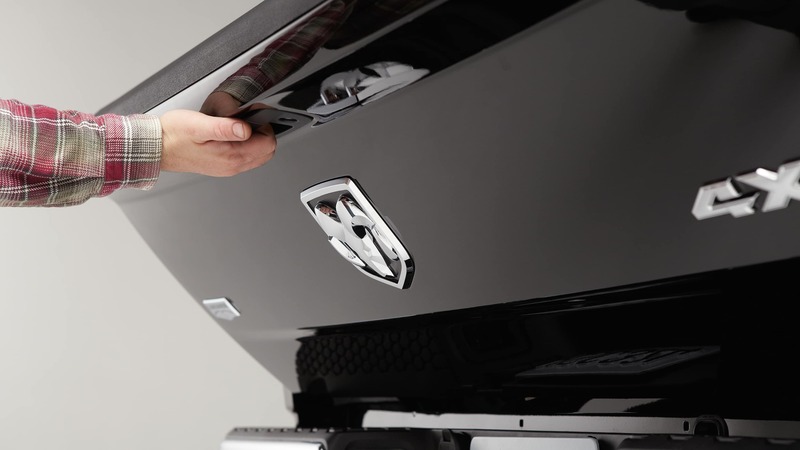 Hand-in-hand with impressive towing, payload, and passenger capabilities, the 2018 RAM 2500 has some of the most luxurious cabin spaces you'll find in the half-duty truck market. You'll be able to tackle jobs with big power, big capability, and be comfortable all the while! Configurations and builds for this truck feel almost limitless. Of the 2500 series, there's three cabin sizes, two bed length selections, three powertrains, two transmissions, and seven amazing trims all more unique than the last. Whatever your job or hobby, the 2018 2500 is guaranteed to be able to handle it. What can the 2018 2500 powertrains haul? There's no need to worry about power nor performance with the 2500's powertrain selection. 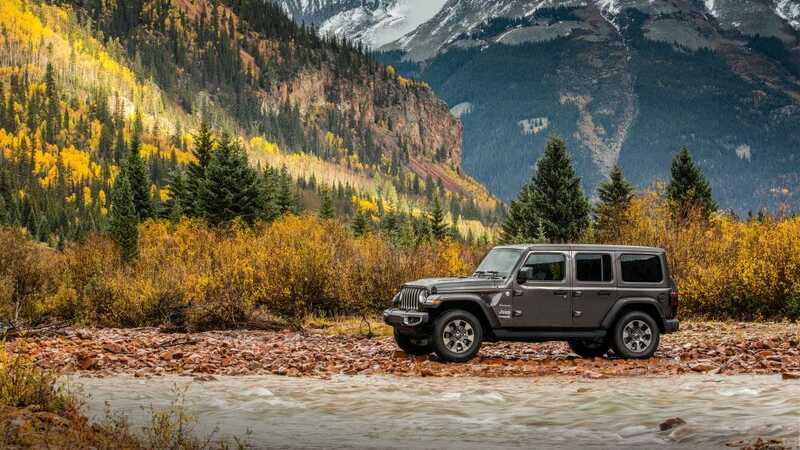 All 2500 models have either two- or four-wheel drive configurations to match your power needs. V-8 power, too, comes standard within the base Tradesman, the first 5.7-liter beast coming just shy of 400 horsepower with that many lb-ft of torque to match, already pulling an amazing 13,890-pound towing capability. 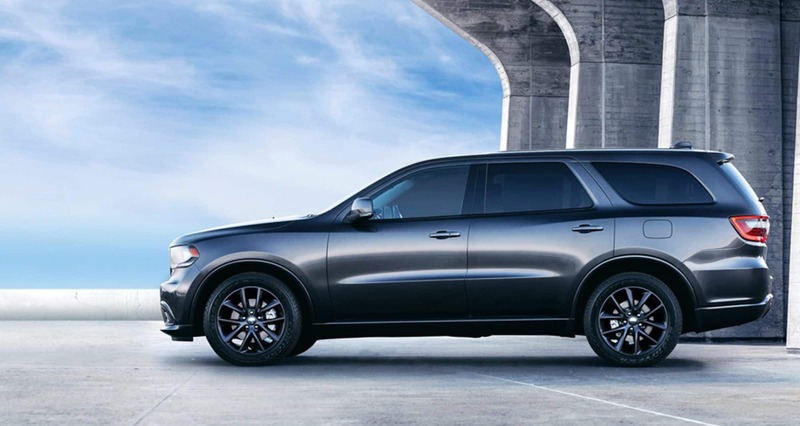 All models have the option of upgrading to a larger 6.4-liter HEMI V8 to achieve 410 horsepower and 429 lb-ft of torque. This engine achieves a best-in-gas-powered-class 16,320-pound max towing ability. These two options come standard with a six-speed automatic transmission. Favor diesel efficiency and power? Then the 6.7-liter turbocharged Cummins diesel inline six-cylinder is the option for you. This engine has a choice of being paired with the previously stated automatic, or gaining the control of a segment-exclusive six-speed manual transmission. This engine either achieves 350 horsepower/660 lb-ft of torque with the manual or 370 horsepower/800 lb-ft of torque with the automatic system. For this powertrain, 17,980 pounds are easily towed behind. How does the 2500's features enhance my business? 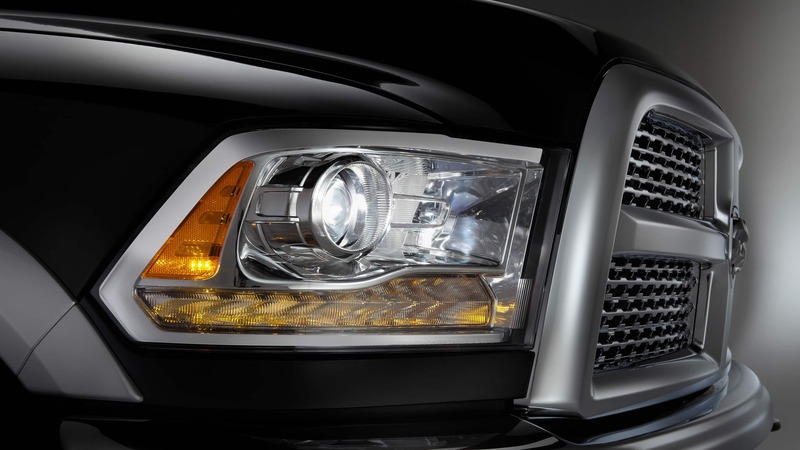 RAM has packed the 2500 with not only great capabilities, but fantastic stylized comfort and ergonomic consideration to having a luxurious ride. 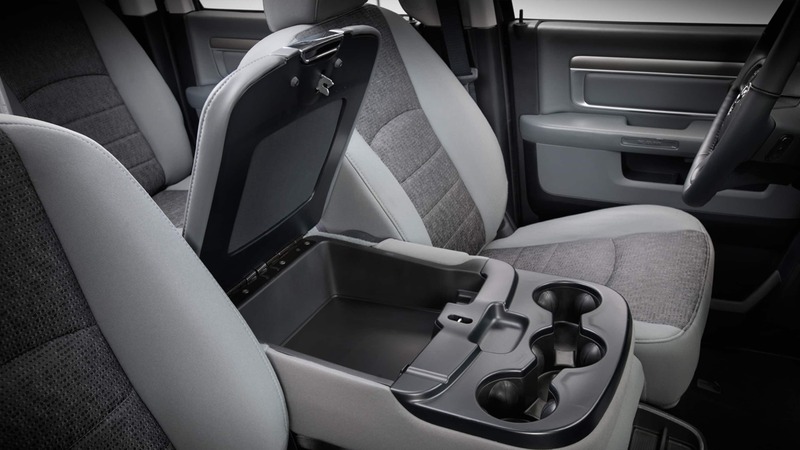 Every model is supremely polished to accommodate the worker on the go, with a large center console storage compartment that can be used for hanging folders or store up to a fifteen-inch laptop! 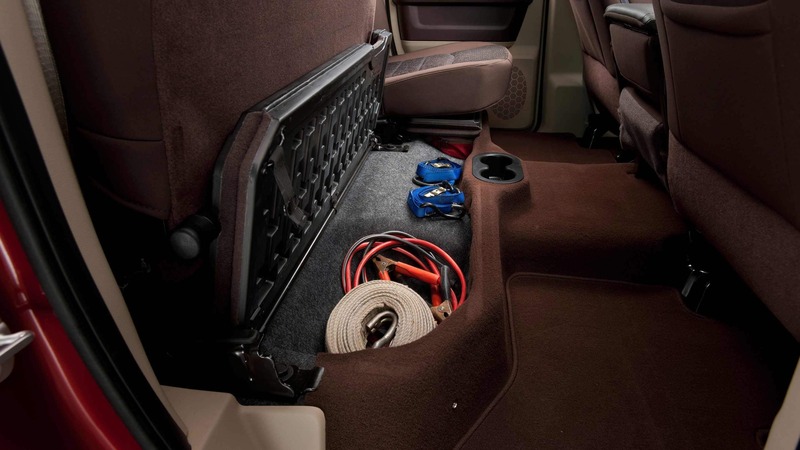 There's additional front-seat storage within the dual-glovebox build, as well as behind the reclining rear seat in Mega Cab builds or within under-floor bins in the Crew Cab models. The dash is commanded by a newly available 8.4-inch multimedia touchscreen, providing Bluetooth, Apple CarPlay, Android Auto, USB and AUX connectivity. Optional features include GPS navigation and even 4G Wi-Fi Hotspot capabilities to really make this an office space on the go. The exterior of the 2500 relates back to its smaller counterpart, the 1500, providing unique looks to each its trim types in unique grille, headlamp, and wheel designs. There's choice of either a 6'4" bed or a large 8' bed on all 2500 models, and cameras over-viewing both the rear and the bed space makes for easy trailer hookup! Does RAM protect me and my business? RAM supports is local businesses with fantastic safety, security, and warranties to give you the maximum peace of mind possible. 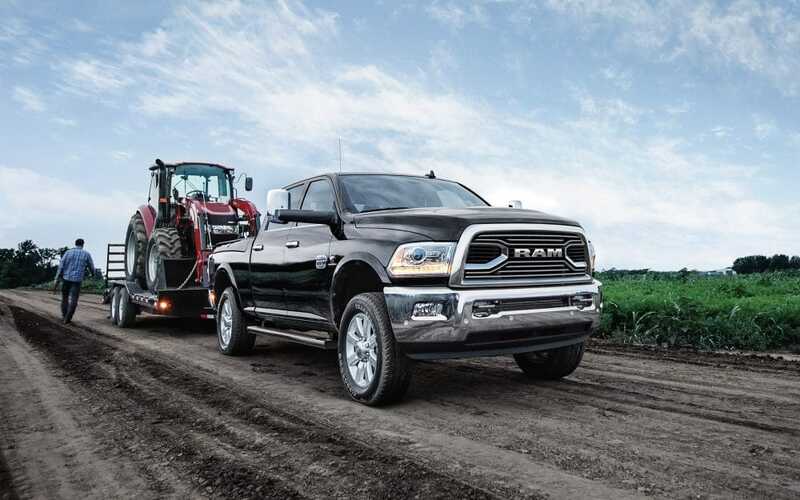 The gas-powered 2500's are supported by a best-in-class five-year/60,000-mile powertrain warranty, while the diesel-powered options have a best-in-class five-year/100,000-mile powertrain warranty to keep your RAM running to the best of its ability and to return you back to the job as quickly as possible. Aiding the strength and protective capabilities of the 2500, a 50,000-psi steel frame is the foundation of every build. Specialized crossmembers improve overall frame strength and mass efficiency, and hydroformed front and rear rail contours provide a more secure placement of the suspension mounts and components. Six airbags protect you in the event of an accident, and RAM offers an array of optional driver assist features to watch your back and improve your vehicle-surrounding awareness. RAM builds the 2018 2500 with just as much endurance and drive as you possess to complete the workday, providing as much capability as possible within this heavy-duty truck to ease up your job tasks. The comfort of the interior is a luxury you'll find very few other places, and the legendary towing and payload weights are ready for any task the 2500 is handed. 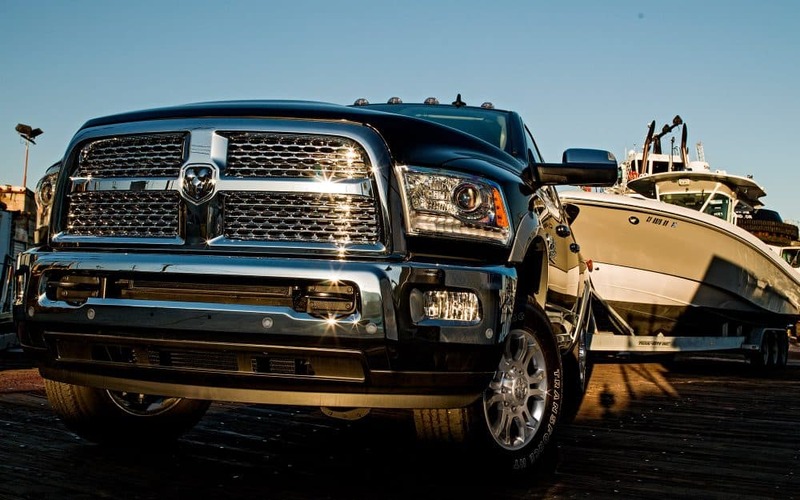 Whether you're looking for a replacement truck, or you're looking to improve the capabilities of your fleet, the 2018 RAM 2500 offers your business or hobbies the most bang for your buck.